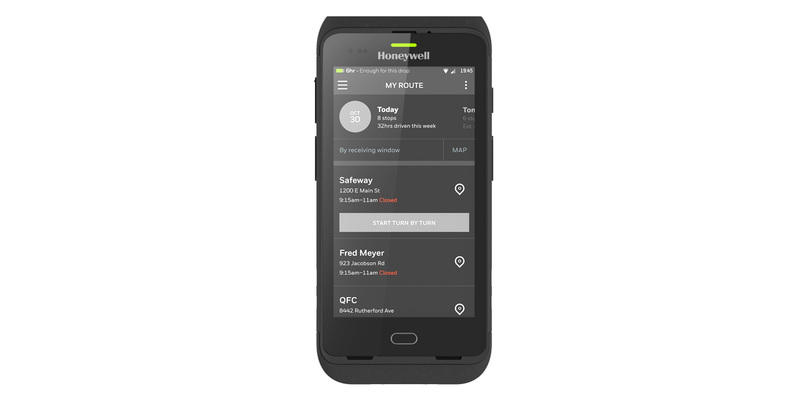 The rugged TC52 Android Touch Computer builds on the highly successful TC51, adding a new platform and new capabilities to deliver the ultimate in enterprise-class touch computing for workers inside the four walls. Your workers get all the features they need to maximise productivity, improve staff enablement and deliver the ultimate in customer service ? and device management is easier than ever. Workers already know how to use an Android device, virtually eliminating training time and adoption curves. 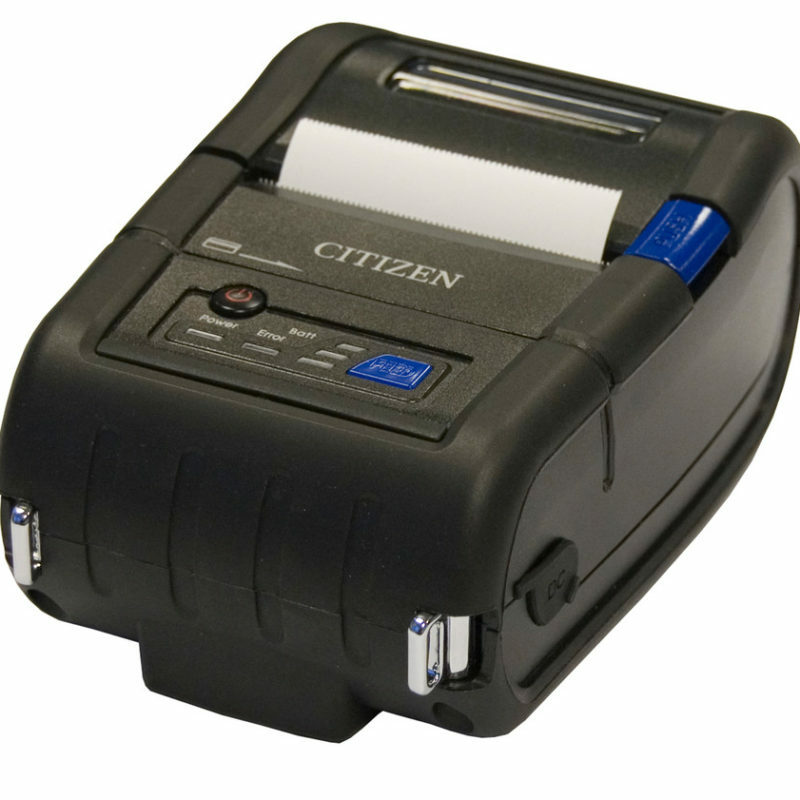 Plus, the TC52 delivers the highly-graphic interactive apps today’s workers expect. 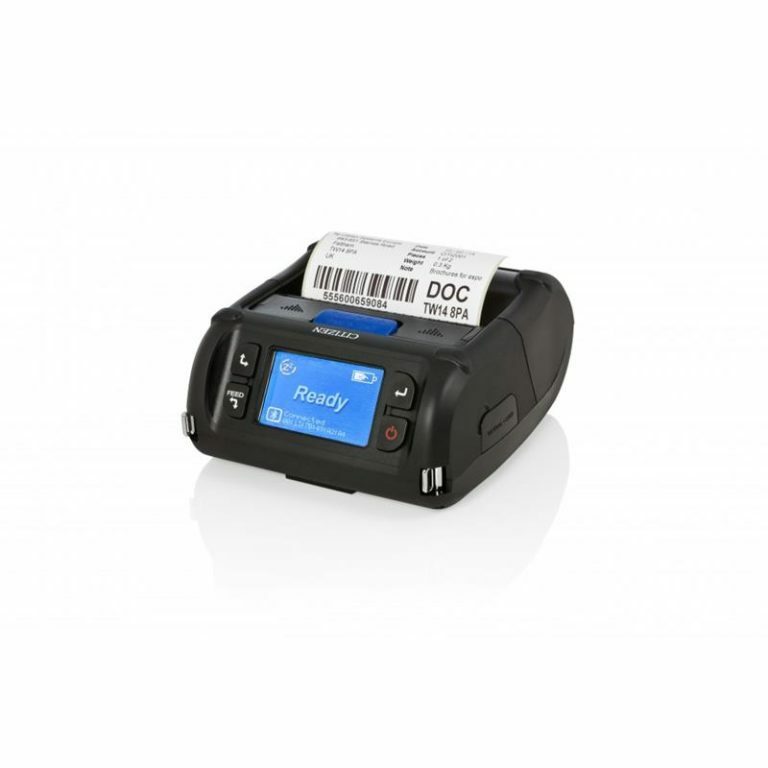 Advanced scanning technology and PRZM Intelligent Imaging deliver lightning fast capture of printed and electronic 1D and 2D barcodes, including Digimarc?regardless of condition. The expanded working range and wide field of view allow workers to scan barcodes nearer and farther away, while omnidirectional scanning delivers true point and shoot performance with no need to ever align the device with the barcode. The ultra-powerful processor provides superior performance on all voice and data apps. Users also get built-in support for the next two versions of Android (P and Q) and future apps, such as artificial intelligence. The 2×2 Multiple-User Multiple Input Multiple Output (MU-MIMO) technology gives users access points to communicate with multiple devices simultaneously via pinpoint beamforming, boosting WiFi network capacity, speed and range. 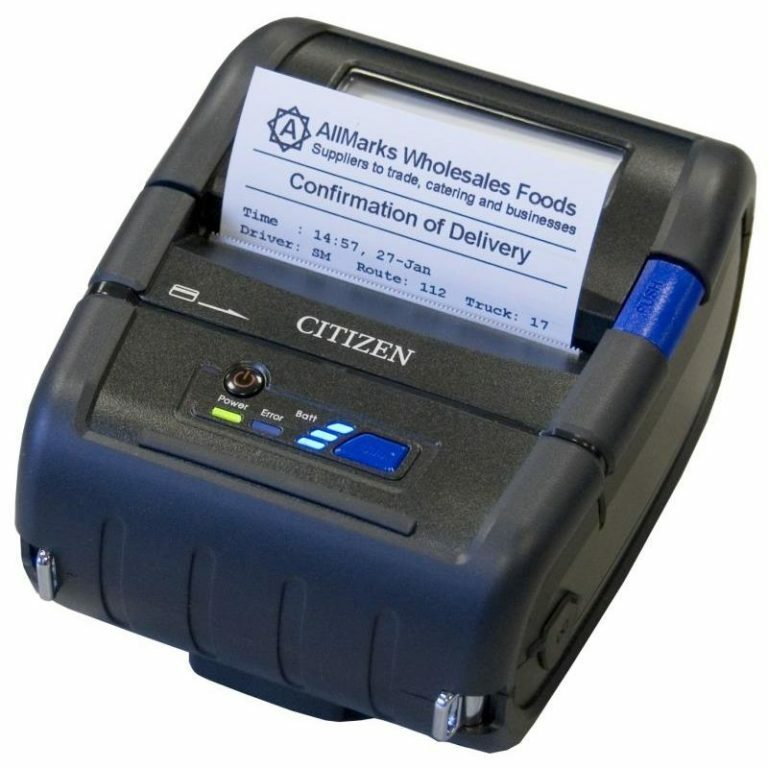 Processing is shifted from the mobile device to the access point, extending battery cycle time. With the new front-facing camera, the TC52 provides built-in support for the latest locationing technology, Visible Light Communication (VLC), which allows managers to track the location of shoppers and workers using existing LED lighting infrastructure. Video calling improves service and productivity.